Created in New York City, the Village Winery Club is Manhattan’s first winemaking community with 3rd generation roots to urban pioneers of America. 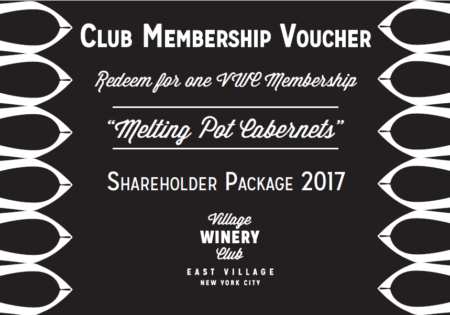 The VWC is a club focused on the education and experience of small production, hand-made wine using the highest quality grapes from New York State vineyards and around the world. the highest quality grapes with gourmet pairing events from local chefs. Each 12 month package combines hands-on winemaking, education, and networking for the ultimate social experience. The grape to glass concept events are an opportunity to taste your vintage with locally paired foods as it ages to maturity. 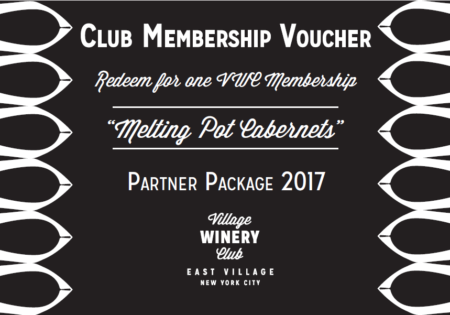 Choose from our unique membership options that include events, education, and wine! 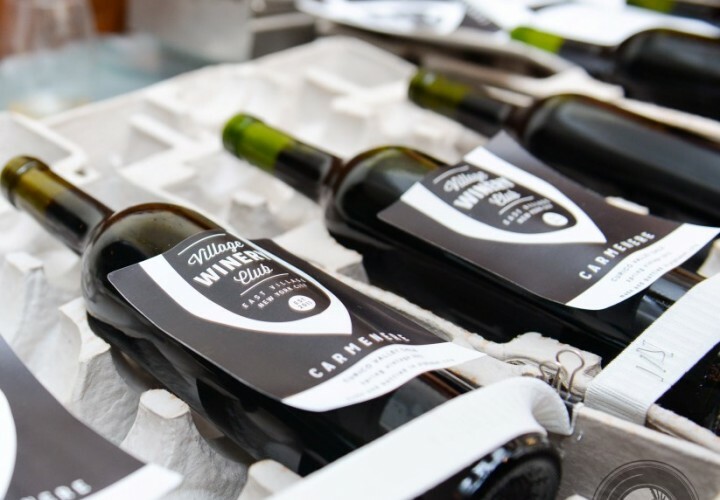 The VWC operates solely with participation of it’s members and continuously aims to ensure the highest quality wine is produced using the best available fruit. 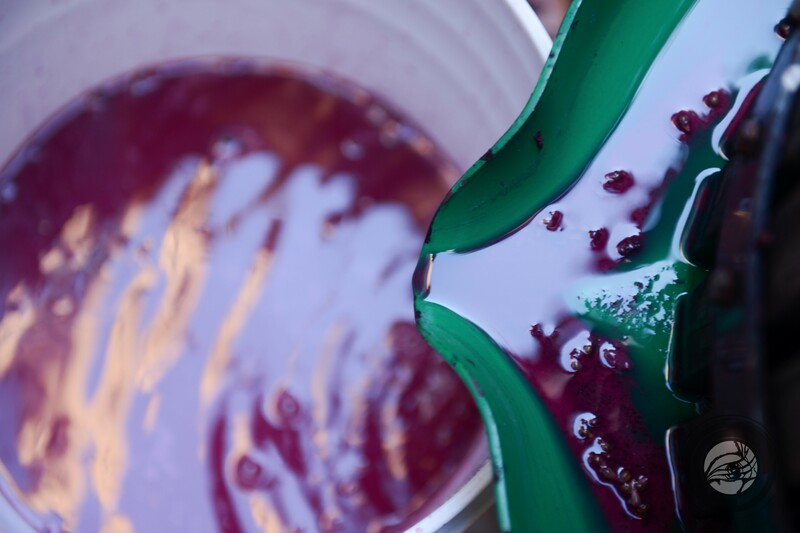 Urban winemaking events organized throughout the process will teach you how fun it can be while enjoying a taste as it ages to maturity, all with a diverse group of members interested in sharing in the experience. 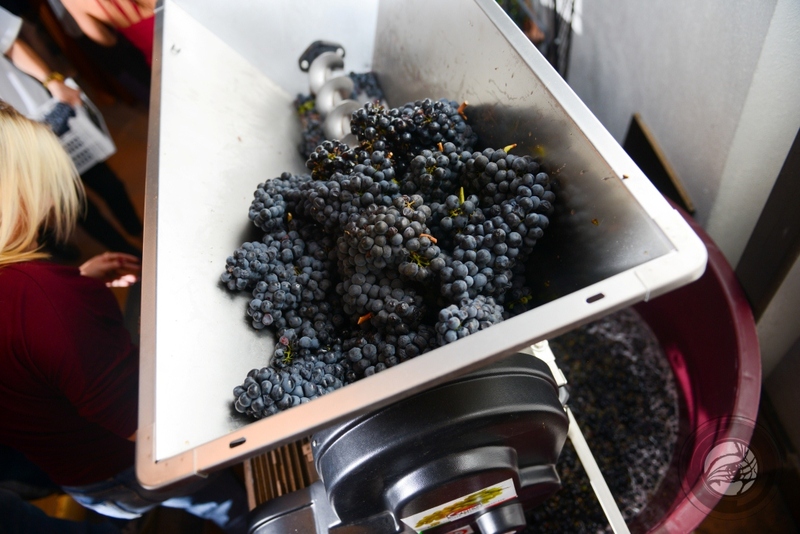 The first step in the winemaking process where we machine crush and de-stem the grapes creating the must. Yeast is added to the must and consumes sugar producing alcohol. 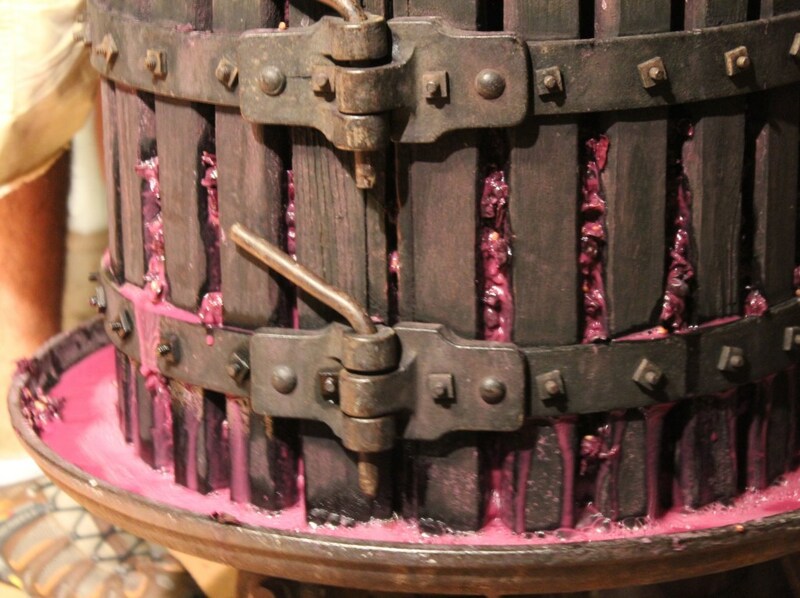 The hand-crank press separates the young wine from the skins and seeds. 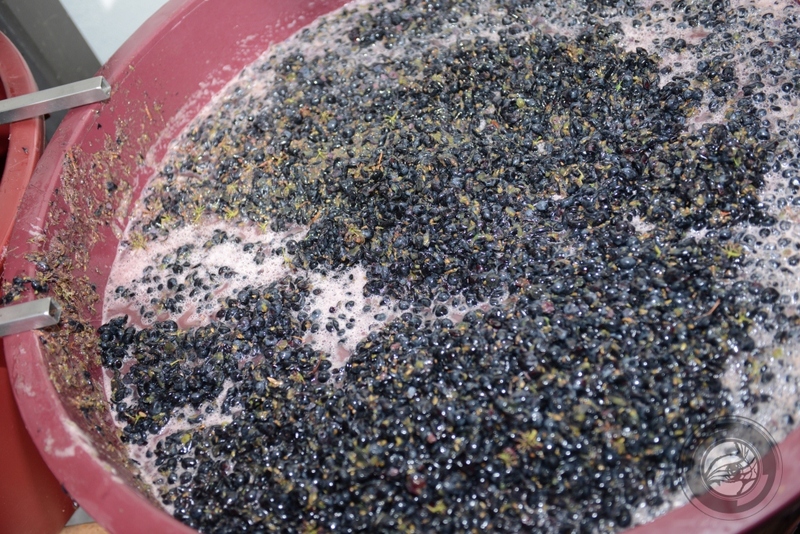 An optional step that changes acid balance to produce a softer bodied wine. 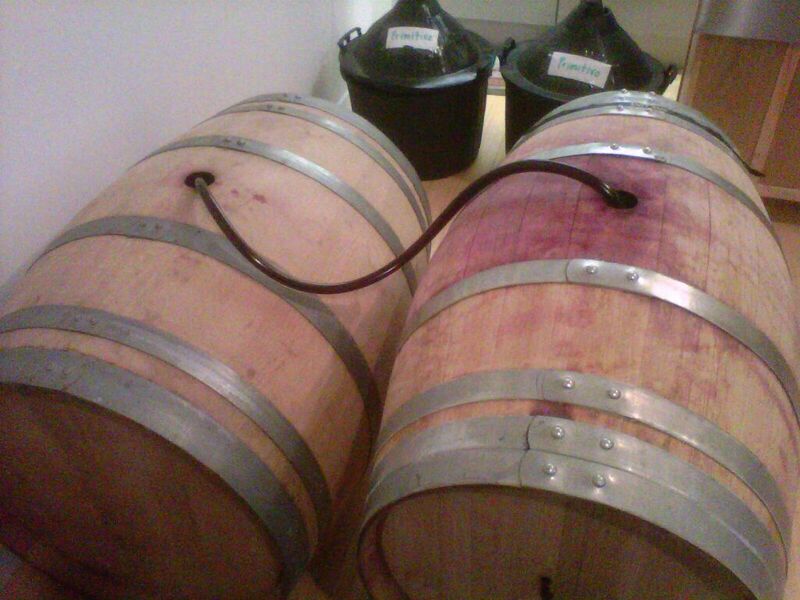 The wine is pumped or filtered out and the sediment that remains on the bottom is cleaned from the barrel.